Daytona Beach, Fla. (28 January 2016) – While Florida attracts millions every year with its warm beaches and sunny skies, fans at Daytona International Speedway got a little taste of the orange-growing Florida weather as Visit Florida Racing began its first day of the famed Rolex 24 At Daytona with two soggy practice sessions and an outright downpour during qualifying on Thursday. Despite the deluge, Visit Florida Racing’s Ryan Dalziel secured an eighth place starting position with the No. 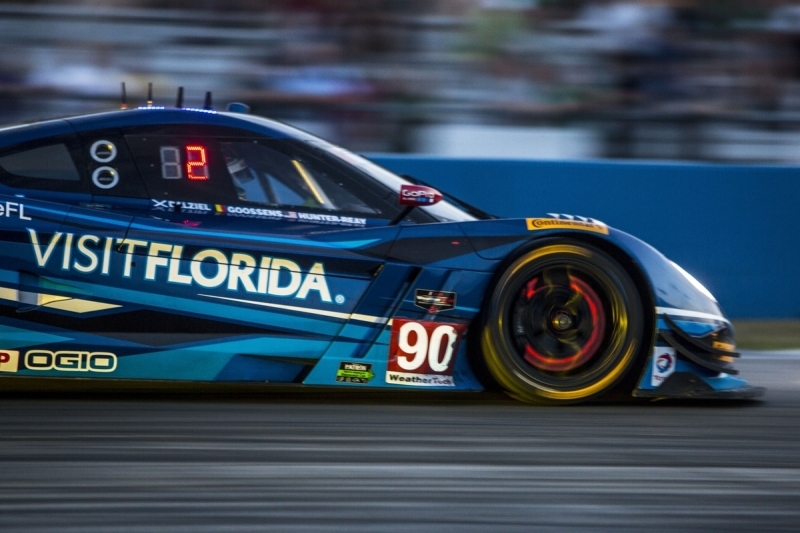 90 Visit Florida Racing Corvette DP he shares with Marc Goossens and Ryan Hunter-Reay. 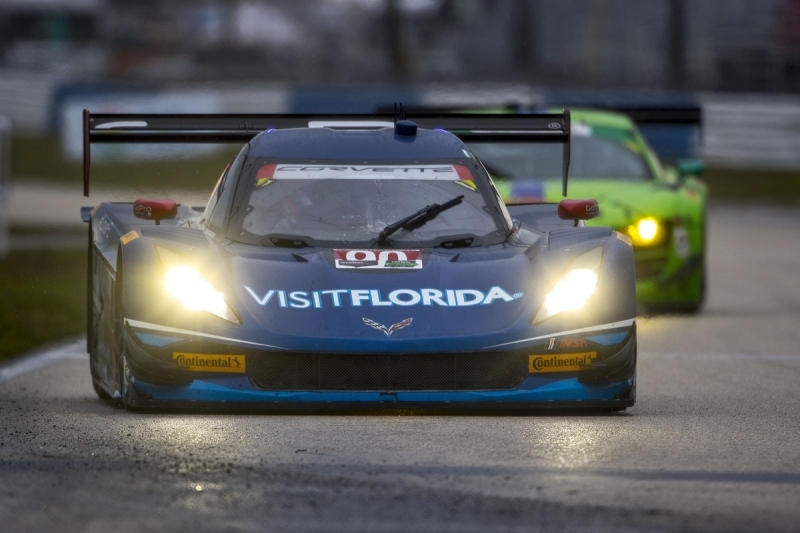 Daytona Beach, Fla. – Visit Florida Racing spent a productive three days testing at its home track just down the road from the team headquarters, at Daytona International Speedway over the weekend as the IMSA WeatherTech SportsCar Championship staged its annual ‘Roar Before the 24’. 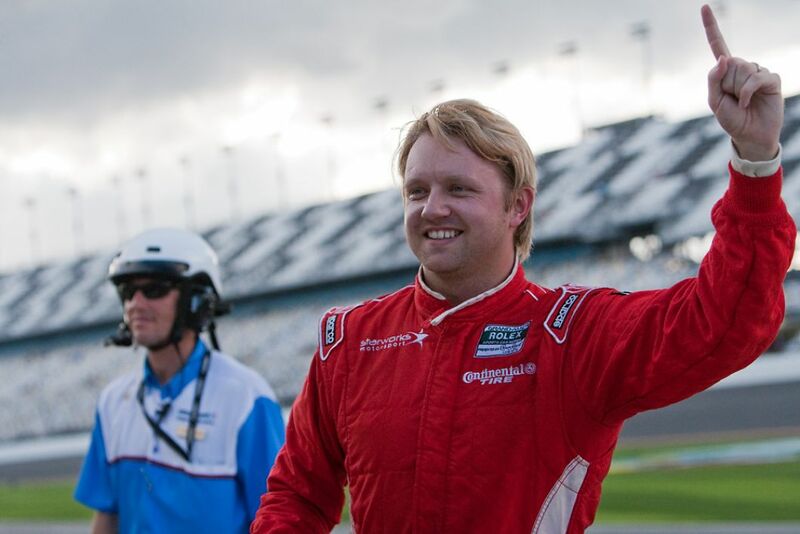 For the Daytona Beach based-team, it was the first opportunity for its new driver line-up of Marc Goossens, Ryan Dalziel and Ryan Hunter-Reay to turn laps in the No. 90 Visit Florida Racing Corvette Daytona Prototype. The test saw a mix of Florida weather conditions with clouds, sun, and even some rain drops throughout the test. 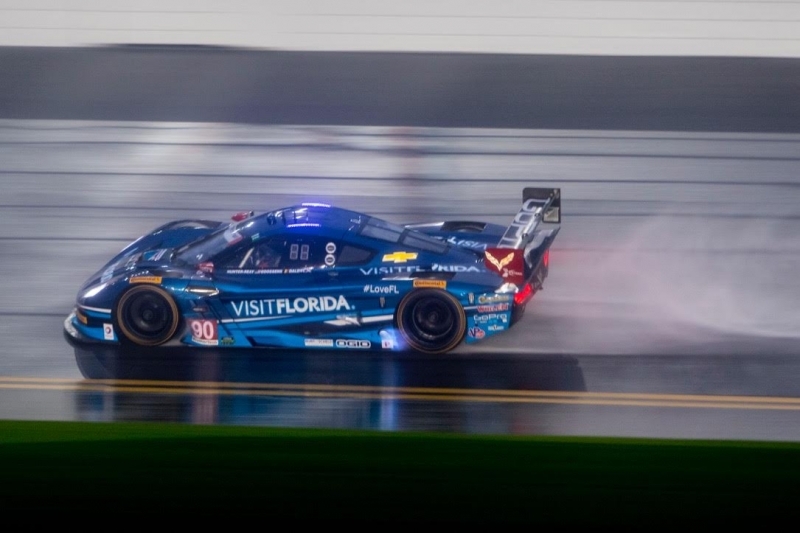 The various conditions were beneficial in preparing for the Rolex 24 At Daytona which sees a wide range of weather conditions throughout the 24 hours of racing. Join us for donuts and coffee at the Visit Florida Racing transporter on Sunday, January 10th at 9:00 AM! 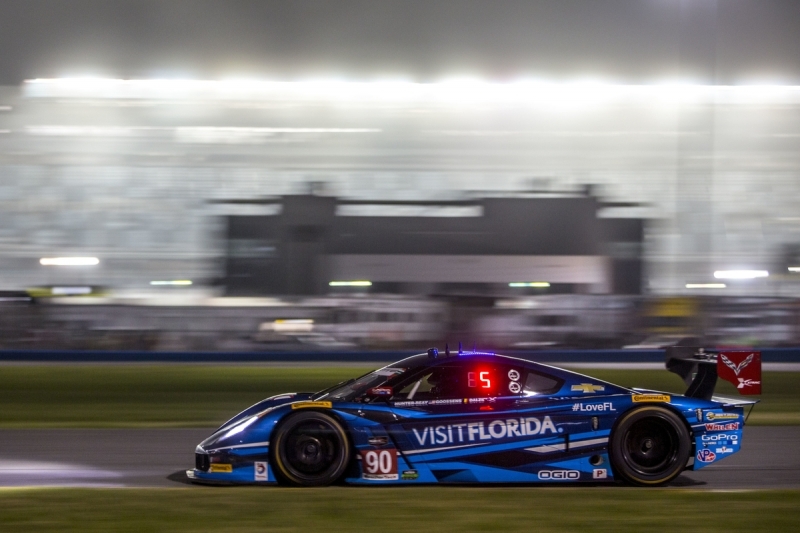 After scoring second in the 2015 IMSA Championship, the Visit Florida Racing team is preparing for an even stronger 2016 IMSA WeatherTech campaign, starting with the Rolex 24 At Daytona. Chat with Visit Florida Racing drivers Marc Goossens, Ryan Dalziel, and Ryan Hunter-Reay as well as team owner Troy Flis. 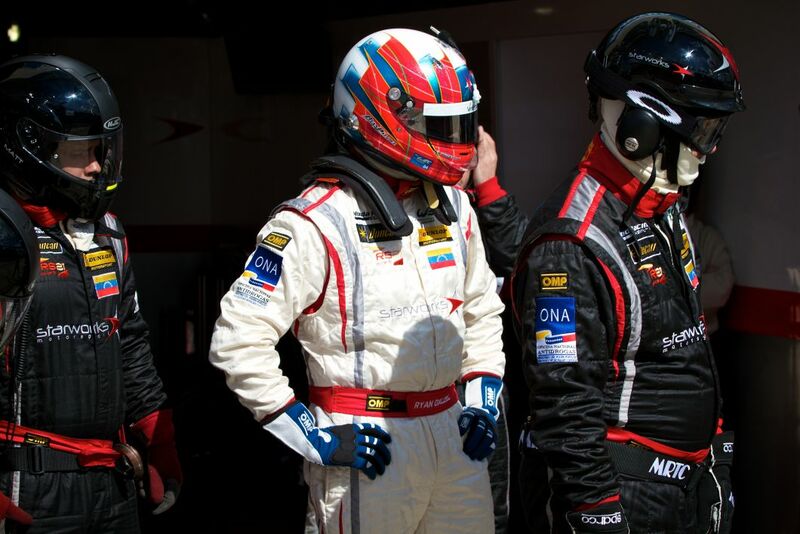 Riviera Beach, Fla., – Nov. 19, 2015 – As the final race of the 2015 FIA World Endurance Championship (FIA WEC) season, Tequila Patrón ESM heads to “The Home of Motorsport in the Middle East” for the 6 Hours of Bahrain. 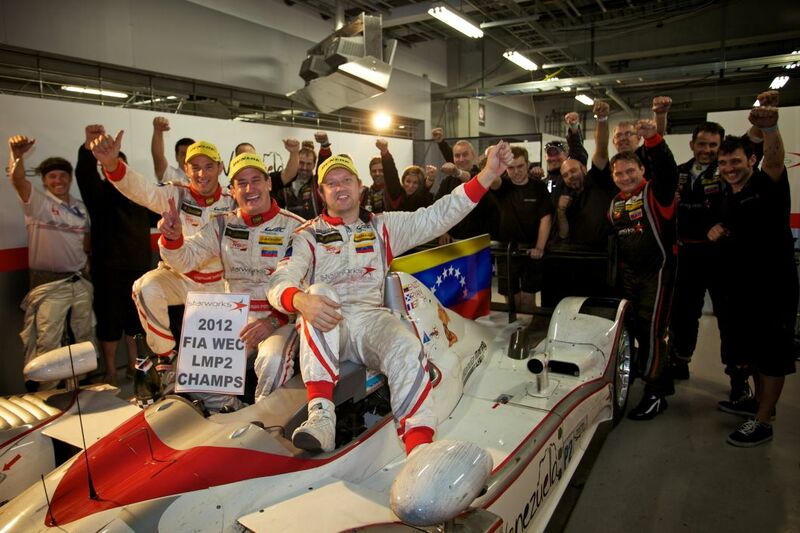 The Florida-based team wraps-up its full season FIA WEC debut at the Bahrain International Circuit this weekend. 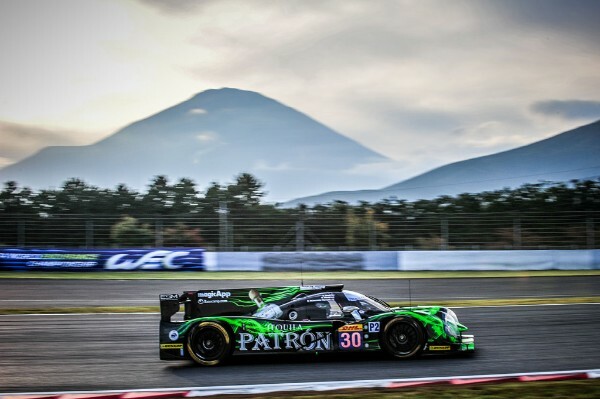 In a season of firsts, Tequila Patrón ESM has competed on some of the most challenging tracks in the world for the first time. 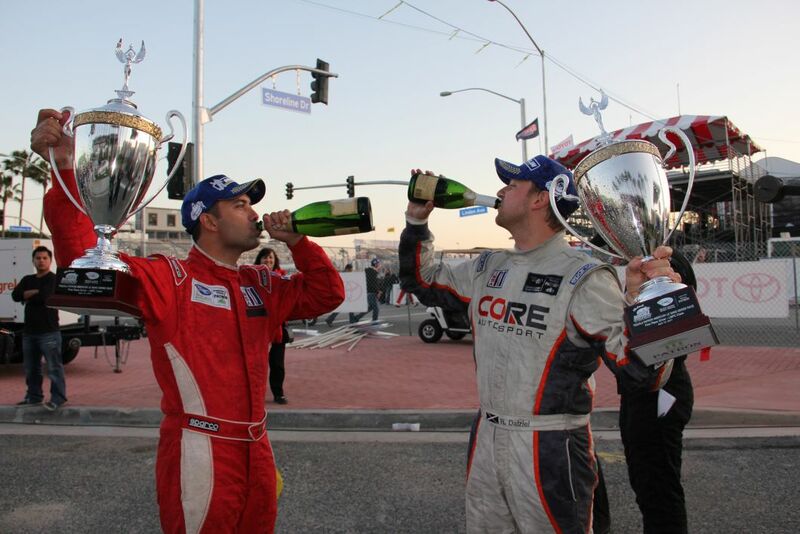 Of the six drivers, only one has competed in Bahrain and earned two podium finishes. David Heinemeier Hansson, co-driver of the No. 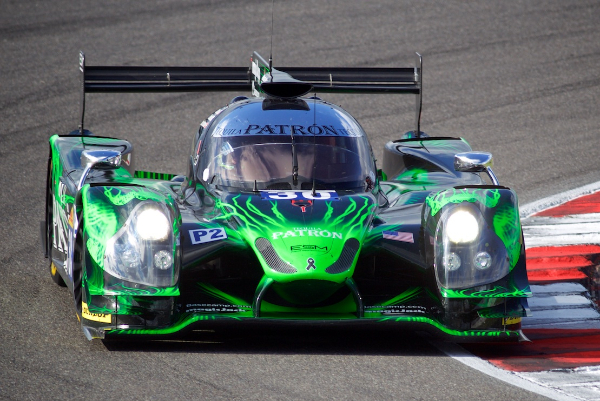 30 Tequila Patrón ESM Ligier JS P2 Honda, won the 2014 GTE AM race last year and finished second in 2013. 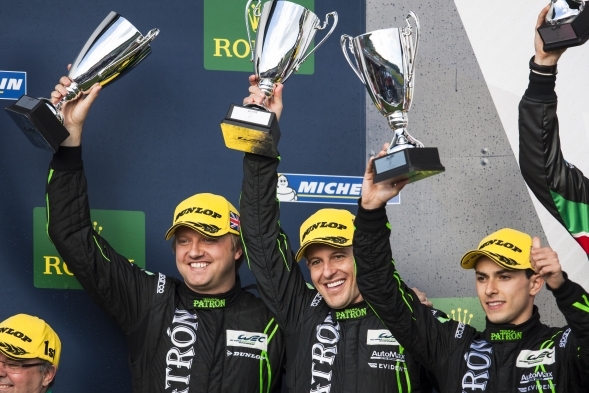 The reigning 2014 GTE AM champion joined Tequila Patrón ESM at the start of the season is the veteran racer when it comes to Bahrain. Riviera Beach, Fla., – One year ago, Tequila Patrón ESM earned runner-up honors in its overseas LMP2 debut race in Shanghai. A year later and armed with two new Tequila Patrón-livered Ligier JS P2 Hondas and two additional championship-winning drivers, the Florida-based team seeks a repeat podium performance in China for the FIA World Endurance Championship (FIA WEC) 6 Hours of Shanghai. 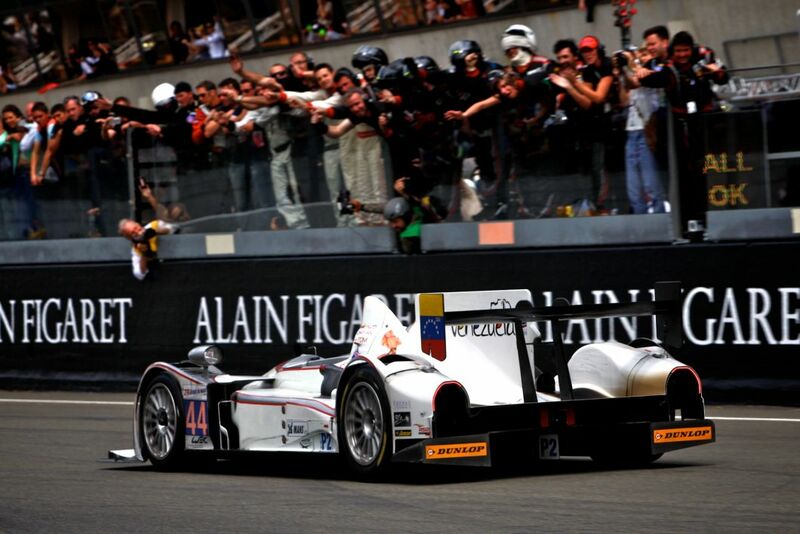 It has been a learning year for Tequila Patrón ESM in the WEC since that first race in China. 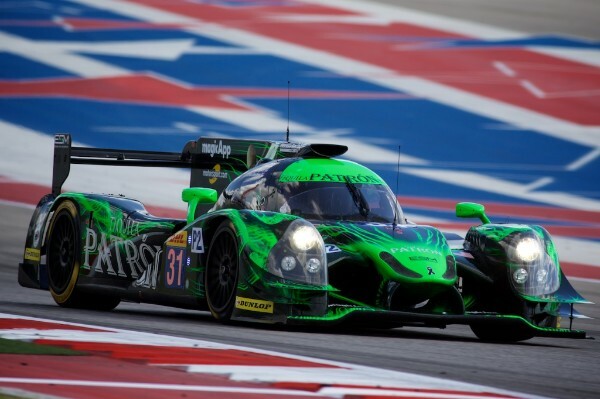 The lone two-car American team in the LMP2 class, Tequila Patrón ESM is the only team to have competed with three different chassis this year. 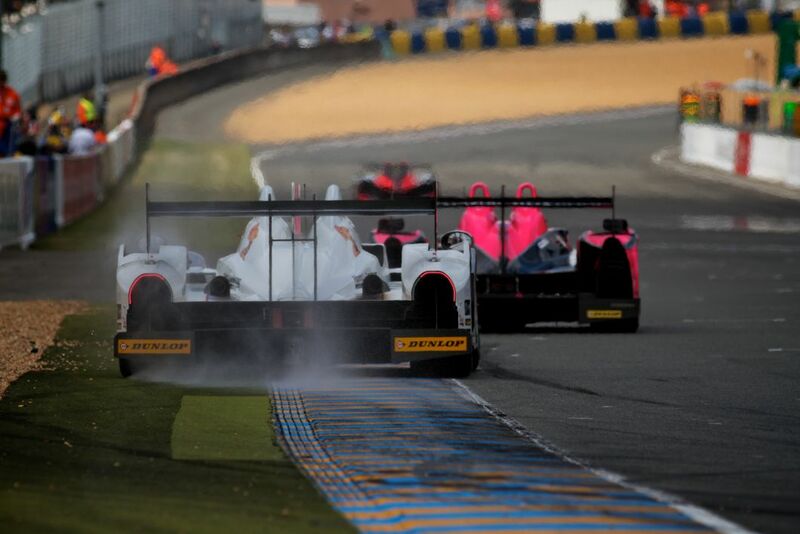 Since acquiring two identical Ligier JS P2 Honda-powered racing machines one week before the 6 Hours of Spa in May, the team has gained valuable data at each turn of every venue this season. The team is confident heading into the 6 Hours of Shanghai since five of the six drivers have competed at Shanghai International Circuit. 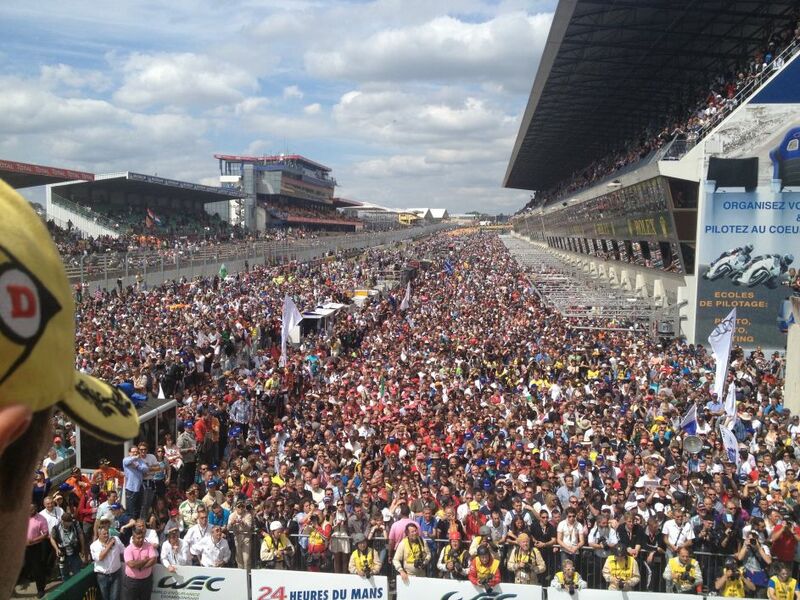 Austin, Texas, – Sept. 19, 2015 – Shortly before the FIA World Endurance Championship (FIA WEC) 6 Hours of Circuit of The Americas (COTA), the series announced its 2016 schedule which includes the same eight venues as 2015 and a new circuit: Mexico City. The Mexico City round will take place on September 4, 2016, per the FIA WEC announcement today. 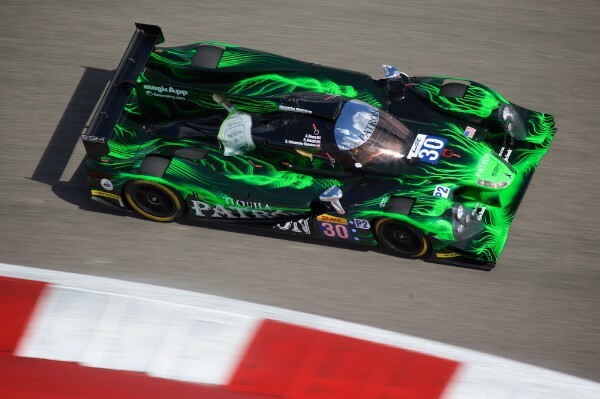 The Florida-based Tequila Patrón ESM team will enter its sophomore season and compete against the world’s best LMP2 teams in the 2016 FIA World Endurance Championship. The 2016 FIA WEC schedule includes two test sessions and nine races spanning the globe including England, Belgium, France, Germany, United States, Japan, China, Bahrain and now Mexico. 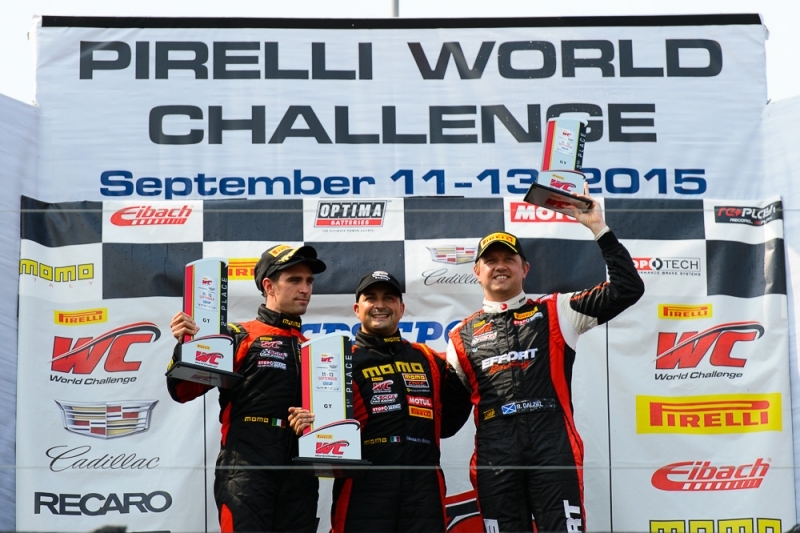 MONTEREY, Cal, -The 2015 Pirelli World Challenge race season came to a close this weekend at Mazda Raceway Laguna Seca in a spectacular fashion. 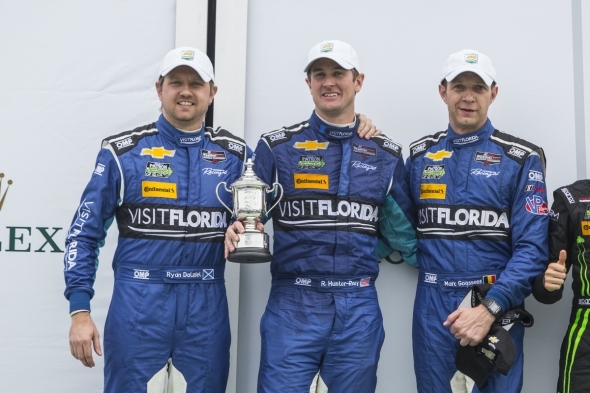 With three wins, 10 podiums and 20 top-five finishes, EFFORT Racing finished 2015 as the GT Team Champions by 155 points over the Driver Championship winners, Cadillac Racing. The team was also recognized for their dedication and success, and were presented with the Crew of the Year award at the finale banquet. 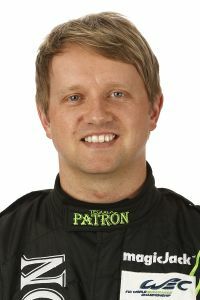 Despite missing three races, driver Ryan Dalziel finished an impressive third in the GT Championship and GTA-turned GT driver Michael Lewis earned top Rookie honors. The battle for the GT championship came down to the final race, a 55 minute sprint following a standing start. 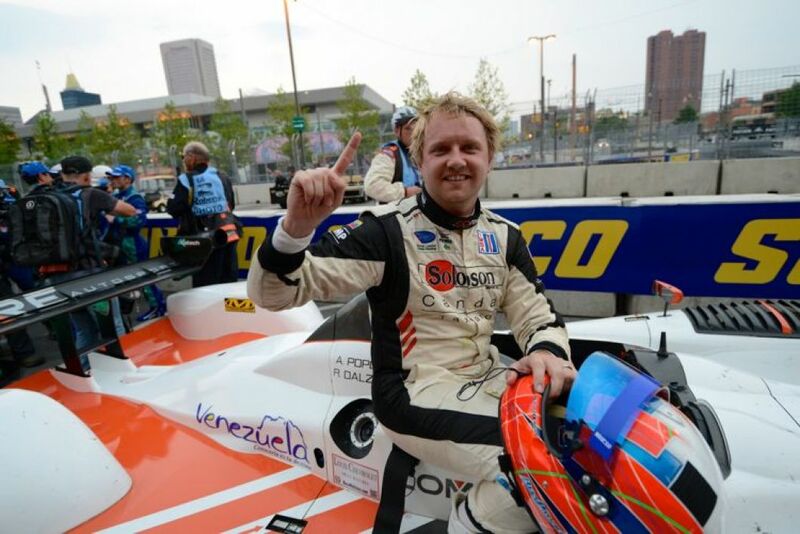 Dalziel dropped from 3rd to 4th position at the start, but remained close to the leaders, battling for position in the top five throughout the entirety of the race. Teammate Michael Lewis started in 8th, and celebrated a successful start, gaining two positions by lap 5. True to form, Lewis raced clean and consistent, biding his time as the action ahead of him grew heated. Nürburgring, Germany, – It was a weekend of high hopes and dashed dreams for Tequila Patrón ESM at the FIA World Endurance Championship’s (FIA WEC) 6 Hours of Nürburgring. 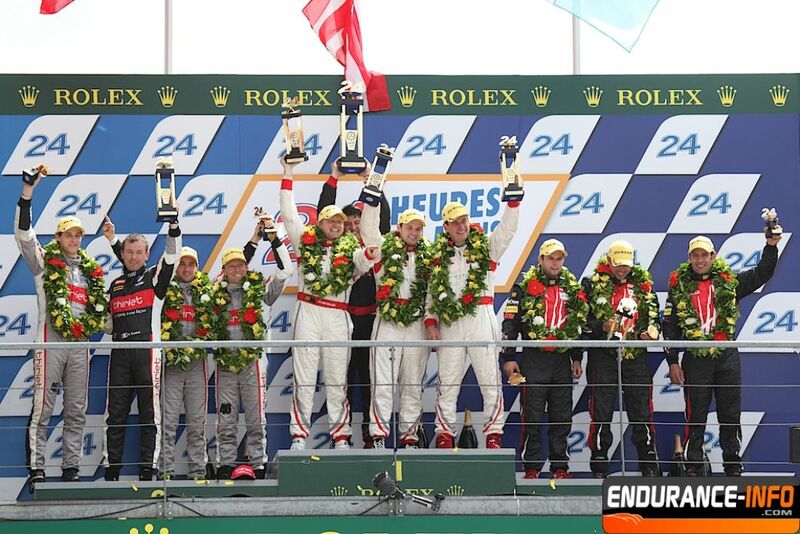 At the end of the six-hour race, the team finished sixth and eighth in the LMP2 class. 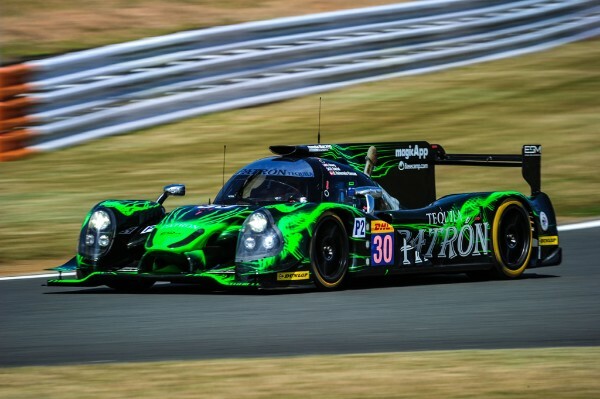 After successful testing at Nürburgring back in July, Tequila Patrón ESM entered this week’s event with confidence its Ligier JS P2 Hondas were ready to take on the field and give the team a pair of podium finishes. But for most of the race the fast setup eluded both cars, until late in the race when the team found a competitive pace but with too few laps left to make a podium finish.